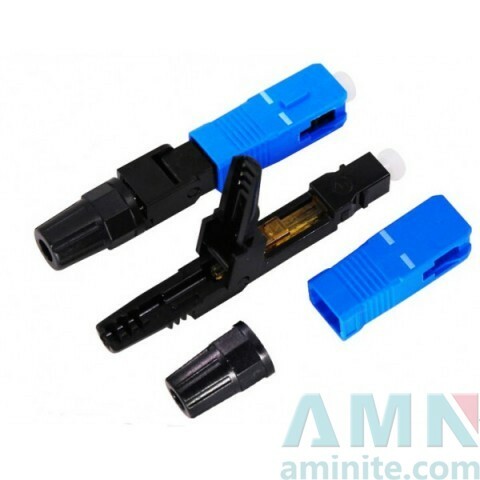 We offers the SC/UPC Field Assembly Fiber Optic Fast Quick Connector, this SC Fast Connector are pre-polished, field installable connectors that eliminate the need for hand polishing in the field. FAST Connect are factory pre-polished, field-installable connectors that completely eliminate the need for hand polishing in the field. 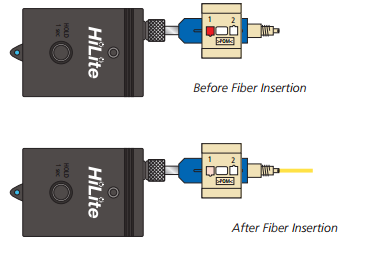 Proven mechanical splice technology ensuring precision fiber alignment, a factory pre-cleaved fiber stub and a proprietary index-matching gel combine to offer an immediate low loss termination to either single-mode or multimode optical fibers. 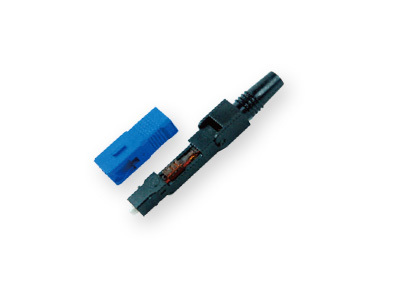 FAST Connectors are compatible with 250 µm and 900 µm optical fibers, as well as 900 µm, 2 mm and 3 mm cordage. All primary fiber types are supported, and each connector is color coded per industry standard requirements to aide in identification during and after installation. A factory-installed wedge clip (included with each connector) is removed and discarded upon completion of the termination. Incorporated into this device is an innovative,translucent wedge enabling the use of a common VFI to provide a “pass/fail” signal once physical contact is achieved.